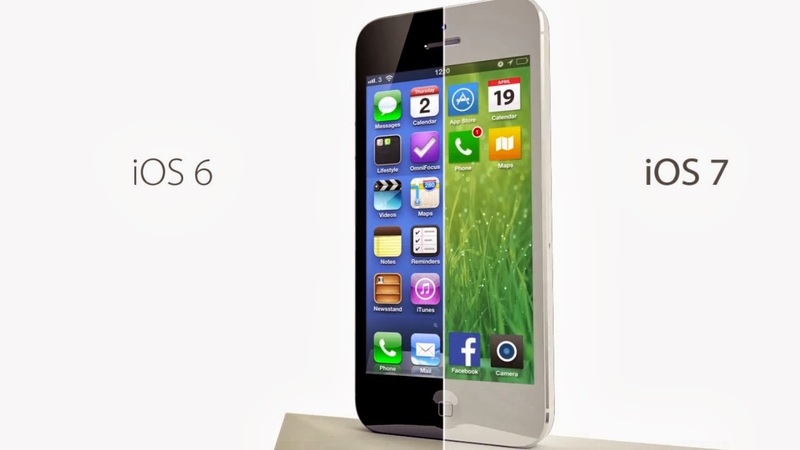 Should Apple users update their iOS?! I found out this article at ZDNet website, quite interesting and useful. As with almost every new software version, apps often require a modest update at most to remain compatible. But some apps will fall behind simply fail to work — or fail to appear in the update list — because of an incompatibility issue. In some cases, apps that were previously available may no longer be due to Apple having to approve each app before it can be downloaded by the end user. The technology giant has updated requirements for existing apps, such as user interface tweaks, and may not receive immediate approval. In some cases, apps can get stuck in the approval queue for weeks. 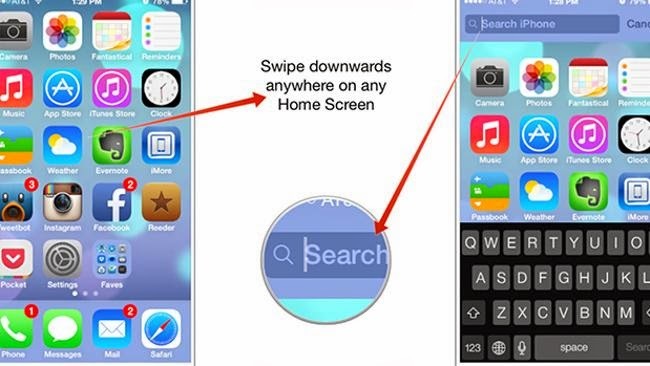 On the other hand, some apps will be designed specifically for iOS 7 and will be entirely worth the upgrade. For some, jailbreaking a phone flings open the gates to Apple's walled garden of in-built features, apps, and services. For others, it's not even remotely important, and in some cases frowned upon by IT departments. That said, as many iPhone owners are bring-your-own-device (BYOD) users, many still prefer to have their devices running customization tweaks and features that non-jailbroken devices would lack. 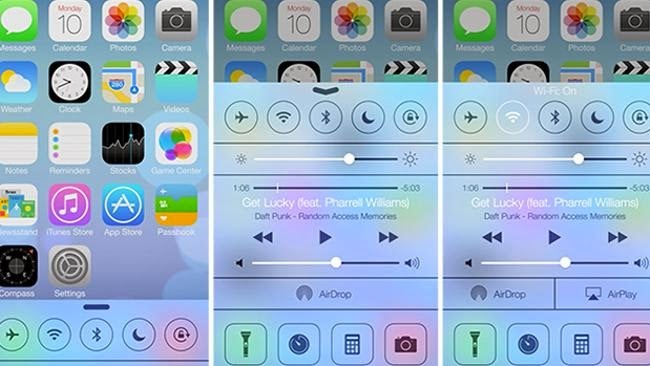 While few iPhone developers have given a firm timeline for offering their jailbreak wares — it depends on how secure iOS 7 is, as jailbreak tools require exploiting the software's security layers — no doubt many security experts and hackers will be working tirelessly on it from the moment they land their hands on iOS 7. In some cases, it can take less than a day, but with every minor software update comes new fixes to prevent existing jailbreak tools from working. 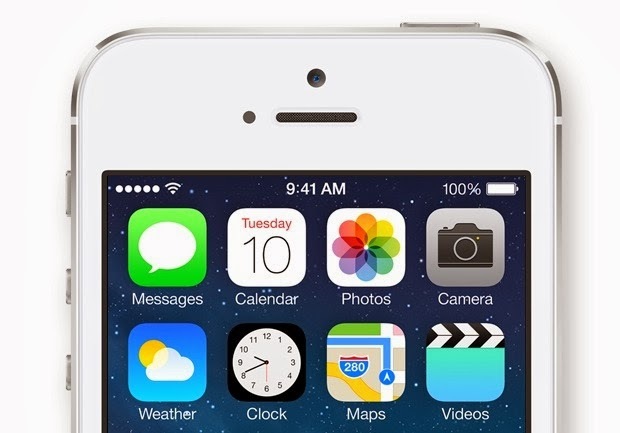 According to some estimates, one percent of all iPhone traffic is already using a pre-release version of iOS 7. But that remains a mere fraction of the vast majority who will end up installing the finished and polished software. But as the pool widens out to the general public, expect a few bugs and flaws that haven't yet been ironed out. This isn't a dig at Apple's quality control — in any major software upgrade from any manufacturer, you can expect (and likely have at some point experienced) the same. In line with previous years, updates will likely be coming to iOS 7 in the trailing weeks after its initial release to fix anything that users are struggling with. Despite the inclusion of new enterprise-focused features, such as per-app virtual private networking (VPN) and single sign-on support, business users may not be allowed to upgrade to the latest software until an IT administrator or CIO approves the software. In any case, internal apps or mobile device management (MDM) solutions may not yet be compatible with the latest software, systems may need to be adjusted to accommodate new features, or it may simply be too early for businesses to risk jumping on the early adoption train so soon. If you upgrade without permission from work, you could find your device barred from use on the corporate network. Older compatible devices may still not see the full performance one might expect with the latest editions to Apple's smartphone and tablet lineup. Users should be aware that older devices that retain iOS 7 compatibility may be slow or sluggish at times, particularly if the device is low on storage or when running multiple apps at the same time. Though beta and pre-release versions of iOS 7 allowed developers and software testers to downgrade to the latest stable iOS 6.1.3 or 6.1.4 build, Apple is not expected to extend the same courtesy with the final "gold master" version of iOS 7. As with other recent major iterations of iOS, it has become increasingly difficult — if not impossible — to downgrade to earlier major versions of iOS unless certain files are saved. Even then, it often requires third-party non-Apple apps, and this process is not officially supported. And for those running the latest devices with A5 and A6 chips, you're altogether out of luck due to the way the software is constructed.